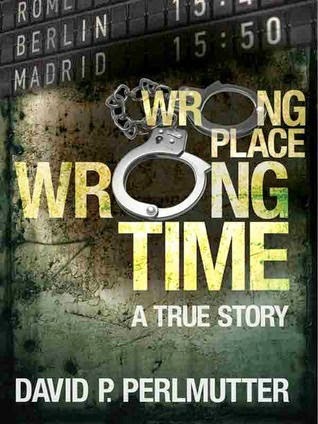 Aptly named "My Way", this book will take you simply and easily through each step that I took in order to get my book "Wrong Place Wrong Time" to the #1 spot in True Crime on Amazon's USA chart. If you're a newbie, or if what you've been doing just isn't working, I'm hoping this book will help you to get the recognition you deserve. It's written in a very easy to read style with no technical words, no assumptions and no need to research anything I discuss in order to understand it. Everything is explained fully, and written in its most basic form. I don't tell you what to do, I show you how I did it. I also provide examples of what I continue to do, as well as links to wonderful people who will help you in your journey. If you're not a social media guru...if you're someone who perhaps knows that you should be using Twitter and Facebook and other social media platforms, but aren't entirely sure how you should be using them or what you should be saying, then this book is for you. However, if you already know what you're doing and are just looking for the 'secret' to having a bestselling book, you'll be disappointed. There is no secret. 'My Way' is quite simply a story. It's the journey I took from the unknown to the acknowledged; from being in the abyss of the Amazon charts to making my way to the top. Savannah’s situation goes from good to perfect when she meets Dwayne, an ex-Marine with a soft heart. They seem to have it all, until one challenge shakes them to their cores. Also click on the link below to find out more about her and so much more. 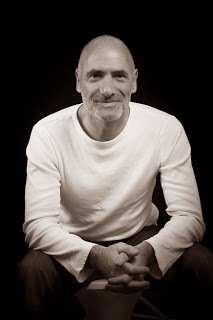 Jonathon Fletcher-Author, Art and so much more! Check out this excellent interview from an author friend of mine, Jonathon Fletcher. 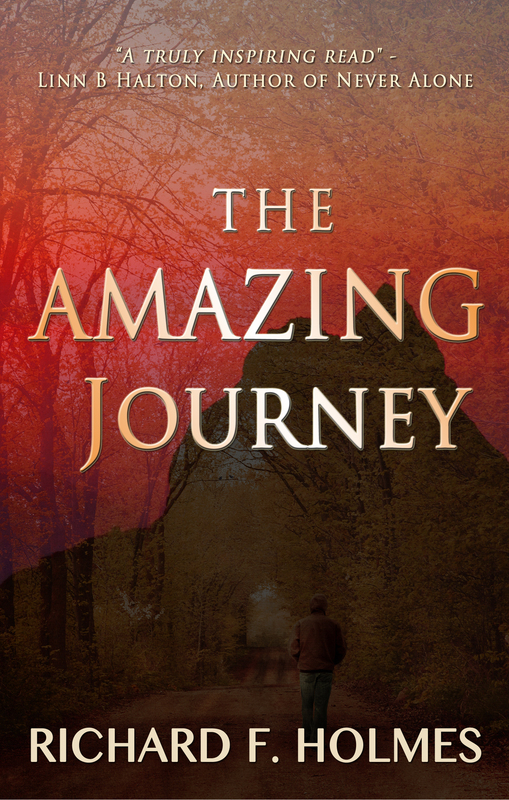 The Amazing Journey by Richard F. Holmes-3rd July! Wednesday July 3 sees the long awaited official launch of The Amazing Journey in paperback. Although it was actually published back in February, there was one or two minor issues with the interior that I was not happy with. Now that those issues are resolved it gives me great pleasure to announce the launch. Authors, do you have a FREEBIE or a special promotion for your book, if so, I would recommend this book-site called Everything Books and Authors. Click the link below for further details or their logo to the right on this blog! Donation to a Charity Shop. I do buy a few of my books once in a while to give away to family, friends, for competitions I set up and also to give copies to charity shops. The other day I visited one locally where I live, The British Heart Foundation and donated a paperback to them to sell and raise money. I popped in there today and spotted my book on the top shelf and here it is. I am delighted to be featuring the author N.Taylor who started writing stories for her friends after they fell in love with Fifty shades and The Crossfire trilogy. Well, needless to say her friends loved her stories so much they said that she should publish them and she did. Now her two books, The Desire To Touch and The Desire To Love are available on Amazon. I am delighted to feature the very talented author Terry Tyler who has a great selection of books under her belt! Terry lives in the north of England with her husband. 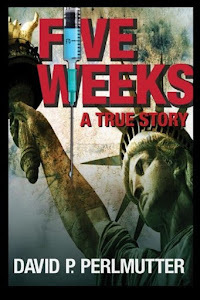 She has five contemporary fiction novels on Amazon, and hopes the 6th will be available by around September 2013, which is, of course, dependent on the amount of time she spends mucking around on Twitter and playing spider solitaire. When she is not writing, Terry likes to binge-watch television series like '24', 'Breaking Bad' and 'Game of Thrones', and is very interested in all things historical. Have YOUR book/s featured here! Pleased to see this morning that I have achieved over 24,000 page views and I would like to thank each and everyone of my visitors and my way of saying thank you is to give my visitors a wider range of books to read. So if you have a book or a number of books out there to share with the world, then reply with a link to your books on Amazon, Kobo, Barnes and Noble, which ever you prefer or even all of the links and I will place them here. Its all about promotion, marketing and helping each other. Great author and twitter friend of mine who has a great selection of books out on Amazon that quite frankly, must be read. Click below for her author page where you will see that fine collection of her talent. So delighted to receive this 5* review from a reader called Mary Jones today on Amazon in the UK, #90 over there and #130 x 5* across Amazon worldwide! 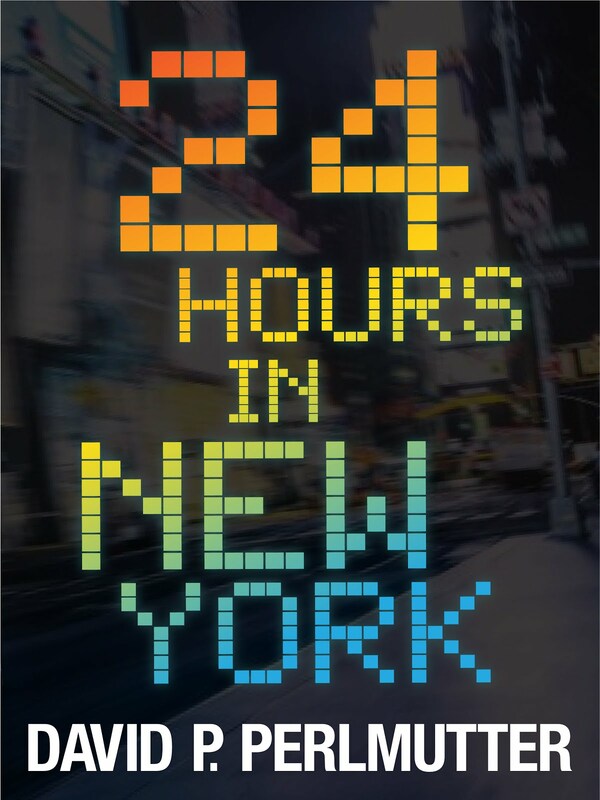 "Absolutely loved this book, and it was with a bit of luck that I came across it as I searched non-fiction kindle books and this was at the top! Gripped me throughout, I couldn't put it down. I felt every emotion that the writer felt, despaired at the decisions made. Great read for anybody that is interested in the ordinary person's life with extraordinary living!" Original cover, re-formatted and in PAPERBACK! 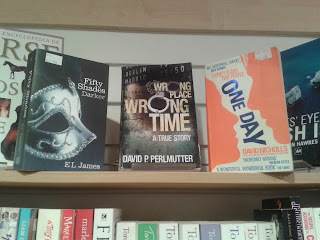 I am so pleased to SHOUT OUT that my book, WRONG PLACE WRONG TIME has been re-formatted with the original book cover and now is back available in PAPERBACK! Also happy to say that as an eBook, it has topped the charts on Amazon in Spain under FACTUAL, #3 in France in REAL EVENTS and is in the top 15 in TRUE ACCOUNT in UK! Oh and it was also #1 in TRUE CRIME in US! Also amazed with the amount of reviews across Amazon including 128 x 5***** and 40 x 4****! If you do buy my book, thank you, I hope you enjoy and please leave a review, whether you liked the book or not!! !